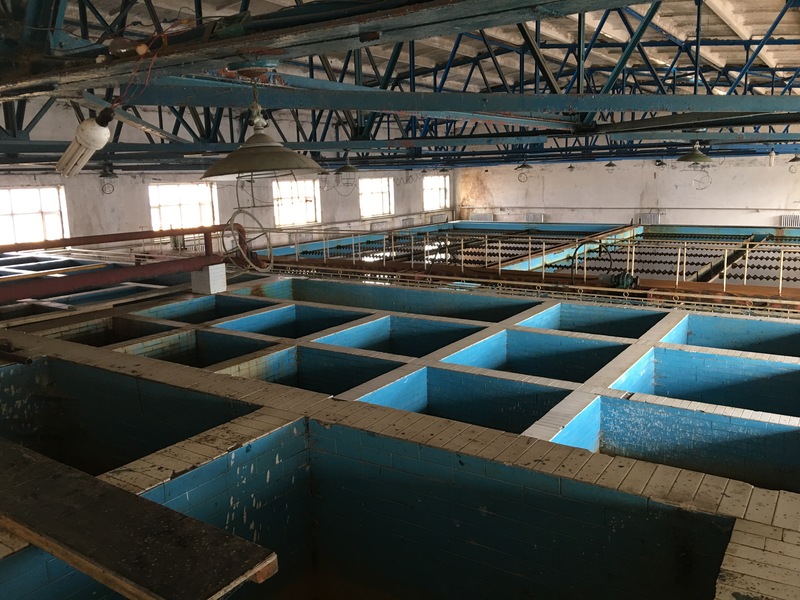 The coal-dependent cities of Hegang, Jixi, Qitaihe and Shuangyashan in the Eastern Heilongjiang Region of People’s Republic of China (PRC) are beset with economic decline and environmental degradation. Towards developing a non-coal economy and improving the environment and living conditions in the region, CDIA has recently provided technical assistance under the Coal-Rich Cities Redevelopment Project. After 60 years of coal-mining, how can cities shift their economies to the benefit of their residents? The sub-region of Eastern Heilongjiang has been an important coal base and electricity production hub, delivering over 3.2 billion tons of coal for the PRC. This industrial boom however was soon eclipsed by severe price cuts for coal, coupled with changes in the PRC’s energy and climate policy, which further reduced the revenues of coal mining-dependent economies. On the other hand, the inadequate and inefficient infrastructure and services in the four cities made living conditions difficult. 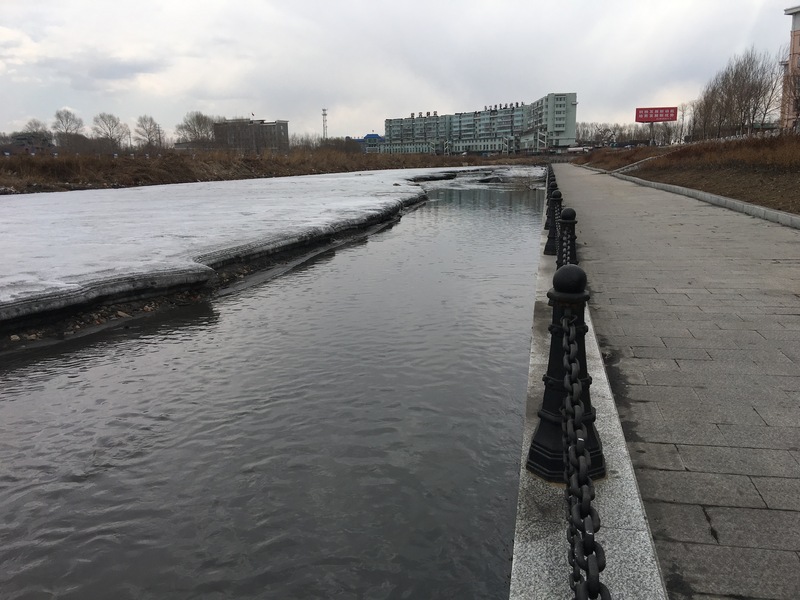 In the midst of climate change that threatens economic viability and aggravates living conditions, Heilongjiang, tagged as ‘Black Dragon River Region’ was compelled to rethink its economic foundations. To ensure that the Coal-Rich Cities Redevelopment Project will comprehensively address the challenges at hand, the State government defined works along five fronts: building of urban sewers and wastewater treatment plants, environmental clean-up of coal mining sites, rehabilitation of heat supply pipes, and improvement of stormwater infrastructure and management system. CDIA did a preparation study to support the redevelopment project, which identified additional projects that financing agencies such as the European Investment Bank (EIB) could take forward. With its flexible approach, CDIA has also identified information gaps and updated the technical aspects of nine infrastructure sub-projects that were at different levels of readiness. 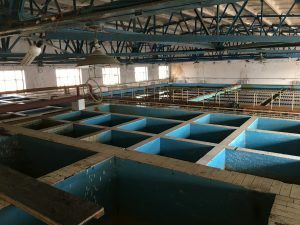 This enabled the local governments, in partnership with the EIB to prioritize the following sub-projects: district heating refurbishment and river ecological rehabilitation for Hegang; improvements in water supply system for Jixi, Qitaihe and Shuangyashan; reduction of non-revenue water (NRW) for Qitaihe and Shuangyashan; and improvements in wastewater and storm water network for Jixi and Shuangyashan. The Asian Development Bank (ADB), another key partner of the local governments and EIB is expected to expand this set of sub-projects. 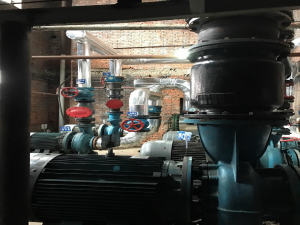 Interventions for the Hegang district heating refurbishment are expected to reduce its dependence on coal for energy consumption and economic activity, thus helping to mitigate greenhouse gas emissions and environmental degradation. The river rehabilitation component on the other hand, is expected to improve the city’s resilience against flood and drought, and improve its environment. Meanwhile, the integrated solutions proposed for the water supply system are expected to improve the living quality of inhabitants by extending the water supply area and increasing water supply provision. 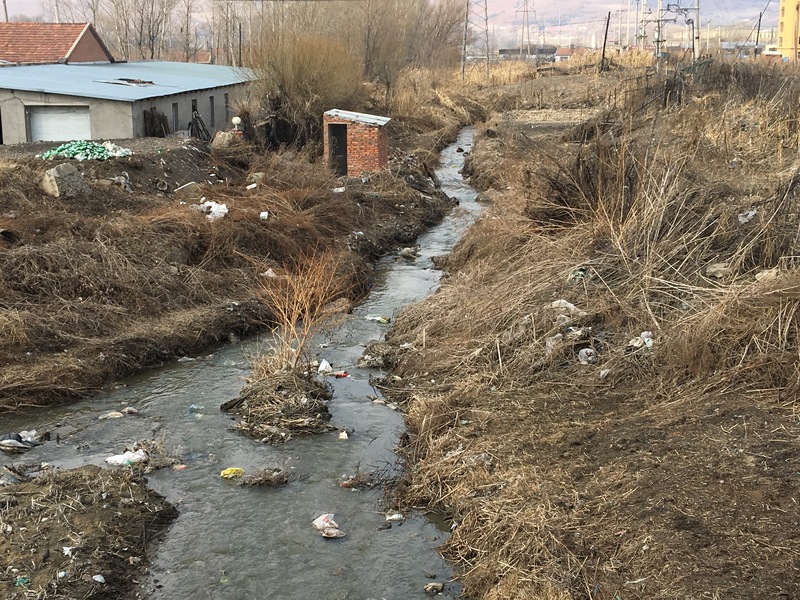 In particular, the NRW reduction project in Qitaihe, which was identified in the middle of CDIA’s project preparation study, is expected to reduce 90% of the energy that the city currently consumes for the secondary water pipes in the proposed area. 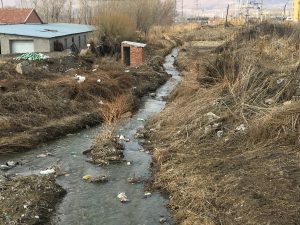 Furthermore, the proposed solutions aim at reducing water pollution by separating the waste water and rain water systems, which at present are combined. These measures are expected to protect human health in the targeted cities. Overall, the holistic approach of the project will help the region achieve its economic, environmental and climate goals by targeting efficiency and cleaner energy sources, water conservation and infrastructure development. The ADB and EIB are currently taking forward CDIA’s reports in their due diligence processes leading to the anticipated loan of USD 254 million and EUR 155 million for ADB and EIB, respectively. When completed, the project is expected to benefit over 5 million people in the four cities, including 870,000 in Hegang, 1,180,000 in Jixi, 540,000 in Qitaihe, and 960,000 in Shuangyashan. With improved access to basic infrastructure and services, better living conditions and a cleaner and sound environment, the Black Dragon Region is expected to rise as a testimony to PRC’s economic redevelopment.